This week’s Associated Student Body Student Senate meeting was dominated by discussion of the End-of-the-Year Banquet, funding for the College Republicans and student’s roles in the accreditation process. “If we don’t award ourselves in some way, no one else on campus is going to,” said President Kenneth Hinton during discussion about how much they would spend on awards. The bill read, asked to allocate no more than $1,745.04 to banquet expenses. Senators expressed concern over the amount of student money that would be spent on awards for the student government officers. “I want a limit as to how much is spent on actual awards,” Clubs and Events Board President Jeremy Diefenbacher said. He added that spending student money on awards for the senators was a self-gratifying activity. Senator Tim LiPuma and Jorge Riley, director of finance, wondered why CAEB decided not to have a joint banquet with the Student Senate. Riley read a bill that would spend $900 on sending students from the ARC College Republicans club to the California Republican Party convention. Riley added that 10 to 15 congressmen will be attending as well as Republican legislators and activists “from every county in California. Members of the Senate seemed concerned over whether the students would be representing American River College, the ARC College Republicans, or the Republican Party. “Is it campus enrichment, or club enrichment?” asked LeslieAnn Dameron. Riley reiterated that the trip would give the ARC College Republicans the opportunity to network and make connections with 300 to 400 college Republicans throughout the state and offered to have a powerpoint presentation given to the Student Senate. Diefenbacher said that before the bill is approved, he wants to know the final total projected cost, the total number of students attending and the total projection of costs the Senate is giving to the College Republicans, versus funds they’re raising on their own. Discussion of the College Republican funding was tabled until next meeting. Riley said that the Senate was overly harsh on his request because it was the College Republicans and that it was easier for other groups such as Umoja and Model United Nations to get funds approved. During her adviser’s message, Tanika Byrd allowed Professor Ken Kub to speak to the Senate, regarding their role in the college accreditation process. The Student Senate has to approve the 10 students selected to sit on the accreditation teams. After the chair and adviser’s messages, Luciana Curtis was unanimously approved as the new ASB Director of Activities. “I feel confident I would compliment CAEB and Ms. [LeslieAnn] Dameron,” Curtis said. With spring elections drawing near, students interested in becoming part of student government are encouraged by student senate to attend a candidate workshop. The workshops will be offered Feb. 25 at 1:00 p.m. and 5:00 p.m. Students can contact the center for leadership and development if they have any further questions. 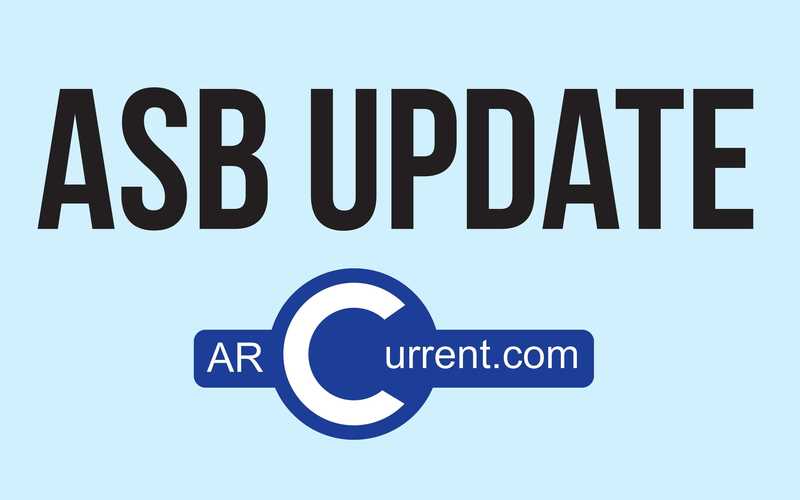 Senator Laurie Jones stated that the Academic Union confirmed the Student Senate’s request for a bus and two paratransit vans to take students from ARC to the state capitol for the March in March on Monday, March 3. Afterwards, Hinton reiterated that about 20 people have RSVP’d to go on the bus and then the meeting was adjourned. Be the first to comment on "Student Senate debates how much to spend “awarding” themselves"